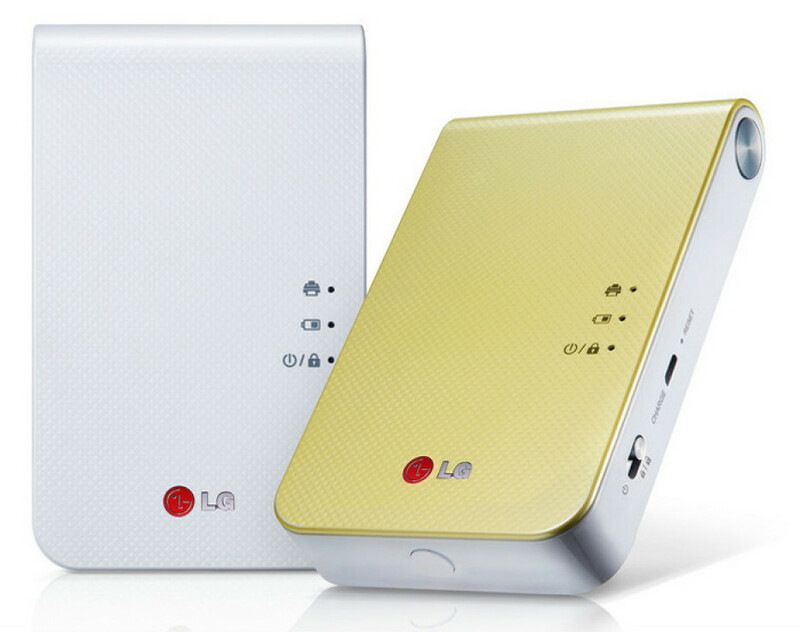 The world of small-sized pocket printers will soon have a new champion thanks to the efforts of LG Electronics – the Korean company will demonstrate its new Pocket Photo 2.0 (PD239) smart mobile printer at the upcoming CES 2014 exhibition next week. Apart from the inevitable tech innovations the new company product is said to become the world’s smallest pocket printer allowing users to print photos and documents 2 x 3 inches in size from most modern tablets, smartphones and other portable devices. The device is fully compatible with Google’s Android and Apple’s iOS mobile operating systems but does not support other software platforms such as Symbian or BlackBerry OS. According to LG the Pocket Photo 2.0 prints pictures at 313 dpi which is more than enough for getting high quality prints for sharing or displaying. All you need to do to start using the device is download and run the free Pocket Photo editing application and then connect your smartphone or tablet to it to start printing. The device can print up to 30 images with a single battery charge. The LG Pocket Photo 2.0 also makes use of the proven Zink technology that eliminates the need for expensive ink cartridges, ribbons or toner. Using heat to print images and documents the Zink technology preserves images for longer and produces less smearing. The new pocket-sized printer is available in pink, white and yellow and can now be purchased in China. Global availability is expected a bit later in 2014.